2013 Wedding Industry Expert Awards. Please share your love, show your support and vote for Plush! Your vote means the world to us and we can’t thank you – our fans, clients, colleagues, friends and family enough for your continued enthusiasm and support. Voting begins on April 16 and continues through until April 23. You may cast 1 vote per day. A few weeks ago, I had the pleasure of working with Nancy of Hanafoto – also based&nbsp;here in Calgary. We did a little photoshoot with some new invite samples, and some of last years favourites. Have a look! Visit the gallery page to see all the new shots. Teal and silver – already looking to be a big trend for 2013. Ombre – loving this trend. What a great way to incorporate it with ribbon! Strong, bold typographic feel with a scattering of rhinestones. 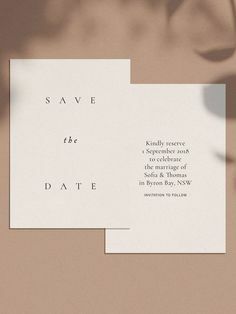 A whimsical floral frame sets the friendly relaxed tone for this invite.